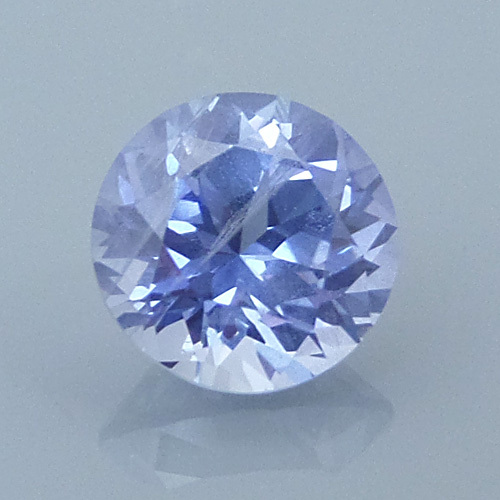 A very pretty sapphire with a sometimes purplish Ceylon blue color. It has a few thin veils and a tiny bit of silk, but as you can see from the video below, they are not very noticeable . 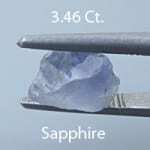 This would make a great, affordable engagement ring stone! 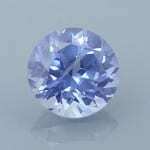 Comments: A very pretty sapphire with a sometimes purplish Ceylon blue color. It has a few thin veils and a tiny bit of silk, but as you can see from the video below, they are not very noticeable . This would make a great, affordable engagement ring stone!